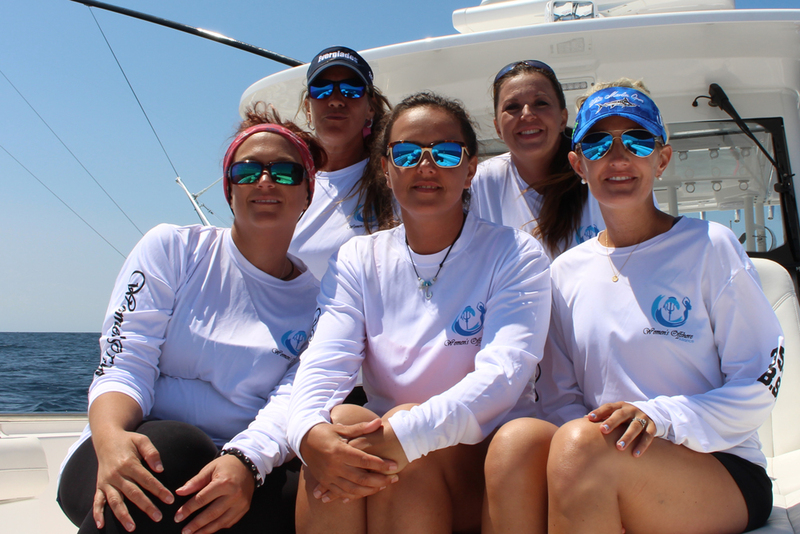 We did a ride-along with the new all-women fishing team WOA, at the 2017 White Marlin Open. The Women’s Offshore Alliance, formed this summer by a fishing team of women from up and down the East Coast, is setting out to change the world of angling. 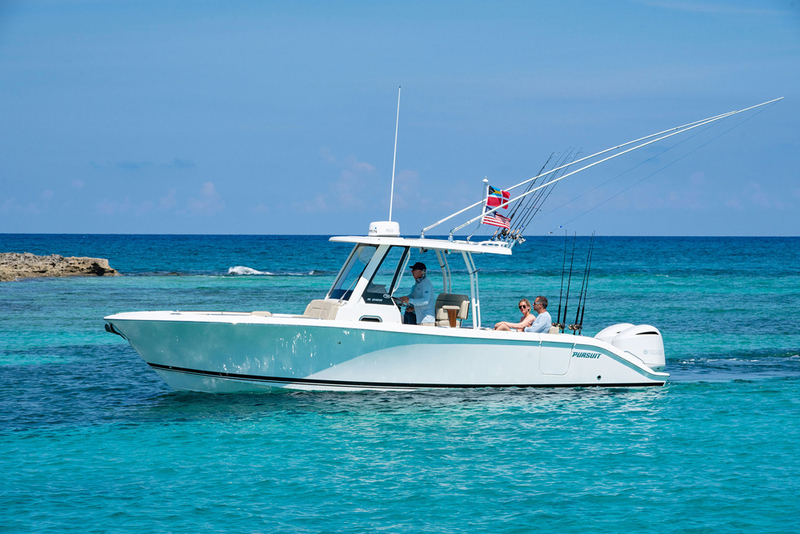 We caught up with the team during their tournament debut during the world’s largest billfish tournament, the White Marlin Open. 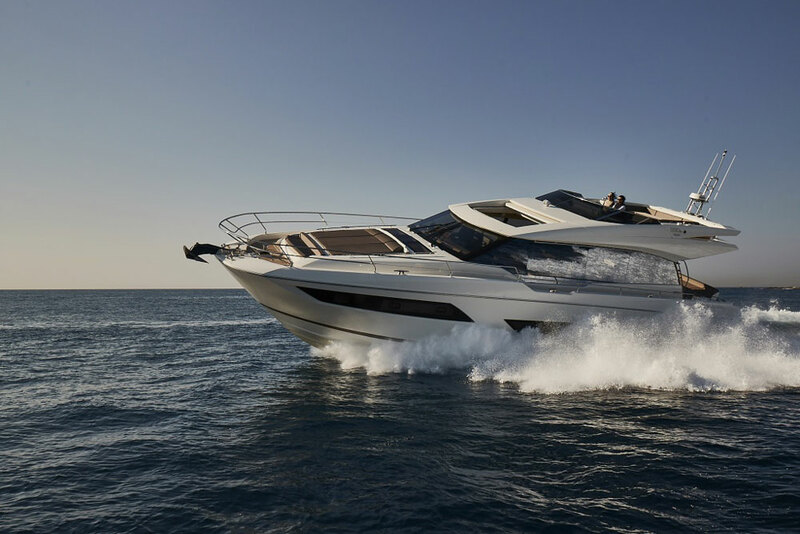 Jump aboard with WOA, and find out what it’s all about. When it comes to women, the gap between interest and actual participation in fishing and boating is huge. 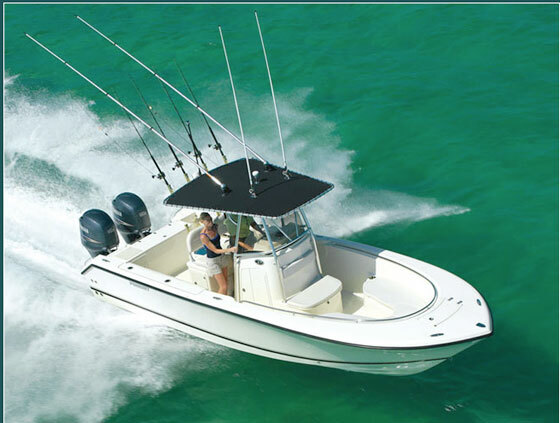 In fact, according to statistics from the Recreational Boating and Fishing Foundation, 27 million women currently boat and fish—yet there are 69 million women who say they’re interested in boating and fishing, but don’t currently participate in these activities. 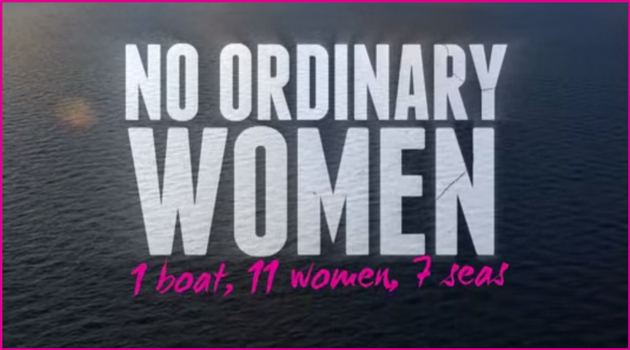 The Women’s Offshore Alliance is setting out to change those numbers. 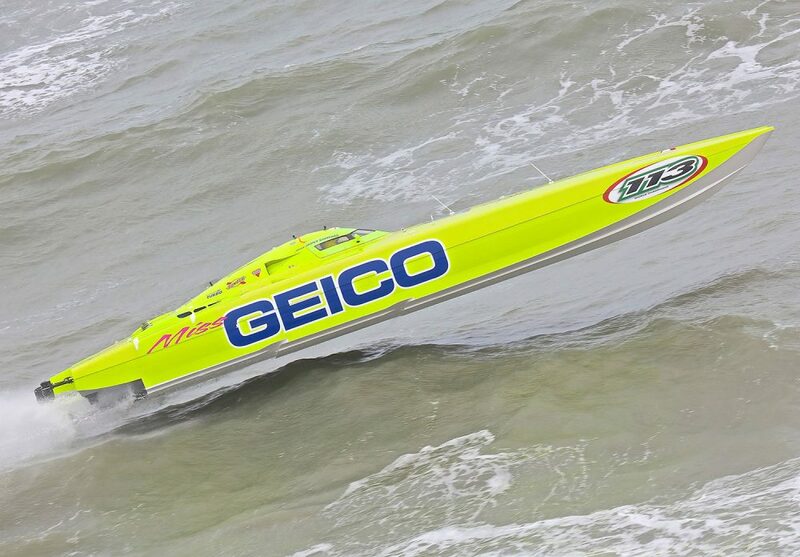 As you may have noticed, we didn’t capture any fish on film during our day aboard the team WOA Everglades 435cc. 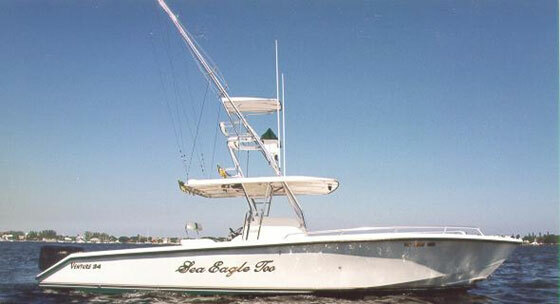 The fishing was incredibly slow, and we never even had a knock-down. That was true of many of the White Marlin Open participants that day, because recent storms had moved through and made the fishing quite slow along much of the coast. What we noticed, however, was that all of the gals on team WOA displayed teamwork in setting the spread, and a very clear desire to hook into the big ones while they fished. There were always several women watching the baits, they performed regular checks on the ballyhoo and dredges—and just for the record those ballyhoo were all rigged by female hands—and they never lost hope of a strike right until the lines-out call was made. Back left to right, Chris Tina Olivieri-Dupuis, Shannon Ehinger; lower left to right, Jamie Buffington, Lisa Foxwell, and Nikki George. Watch out, guys. We’re pretty sure that in tournaments to come, team WOA will be one to reckon with. 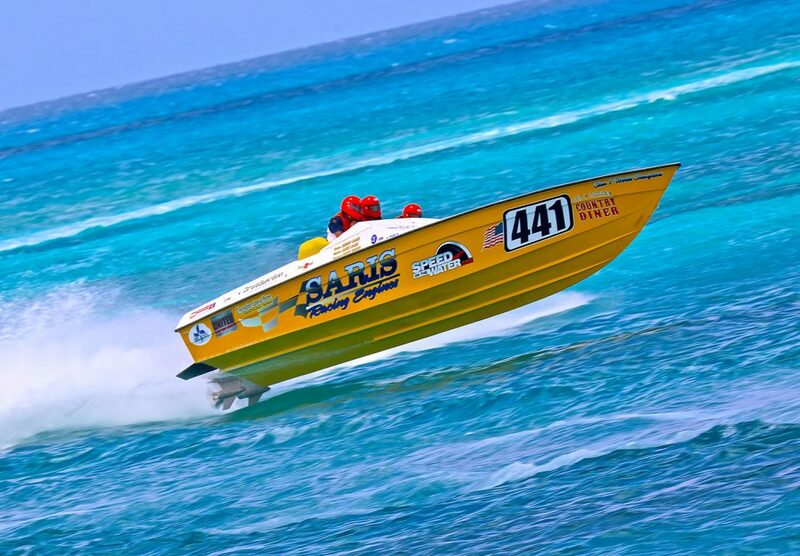 To learn more about the Women’s Offshore Alliance, check out their page on Facebook.